As a member of Consortia’s Financial Solutions Team, Ryan assists Consortia’s clients with cost studies, continuing property records and interstate NECA filings. Ryan is also involved with average schedule to cost impact analyses and works with clients on the timing and financial implications of plant maintenance, upgrades and investments. Ryan joined Consortia in 2013. 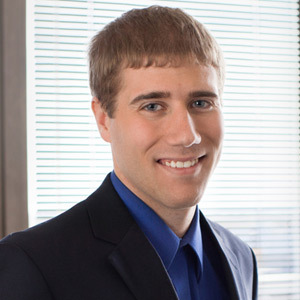 Ryan is a graduate of Iowa State University with a Bachelor of Science degree in Accounting. Ryan works in our Omaha office.